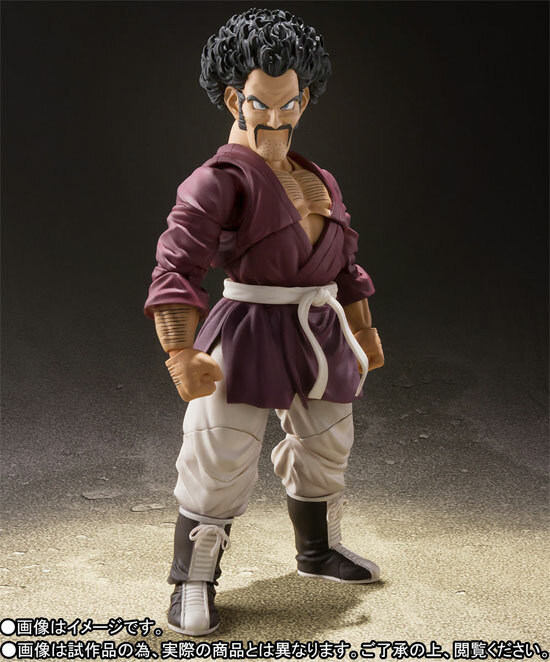 Mr. Satan is a character in Dragonball series that fan have some love for him regardless his power level is never up to the mark. 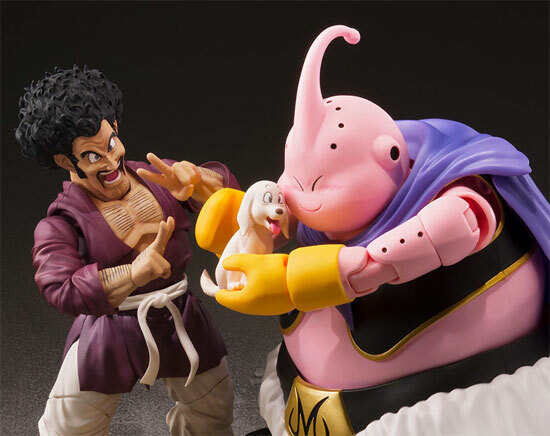 So it is not very surprising he is going to have his own figure. However in Japan, this is only a web store exclusive. 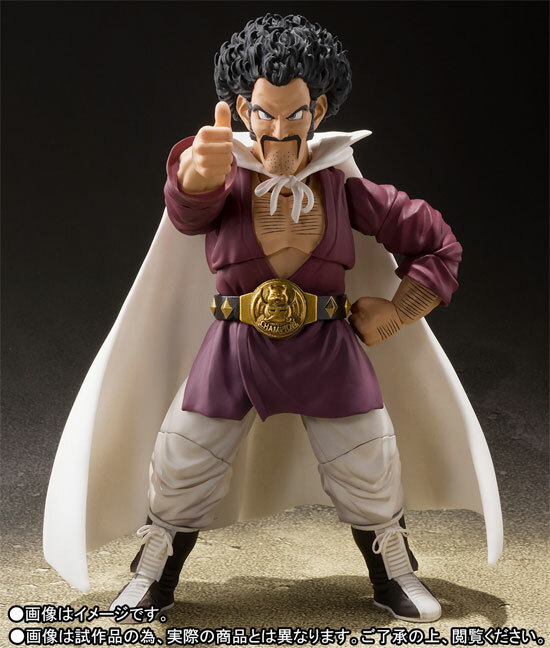 The figure capture the look of Mr.Satan very well. 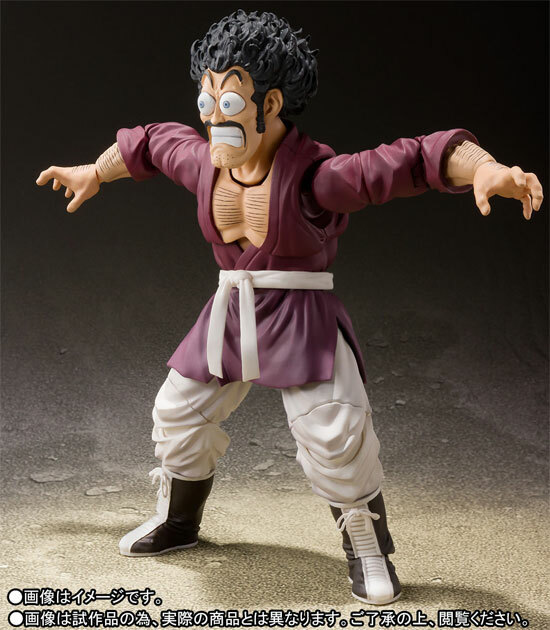 The figure will come with three pairs of optional hands, three expression parts, two optional belts. here is the other belt design below. It comes with his surprised expression which is really fun. It also come with the dog named Bee. 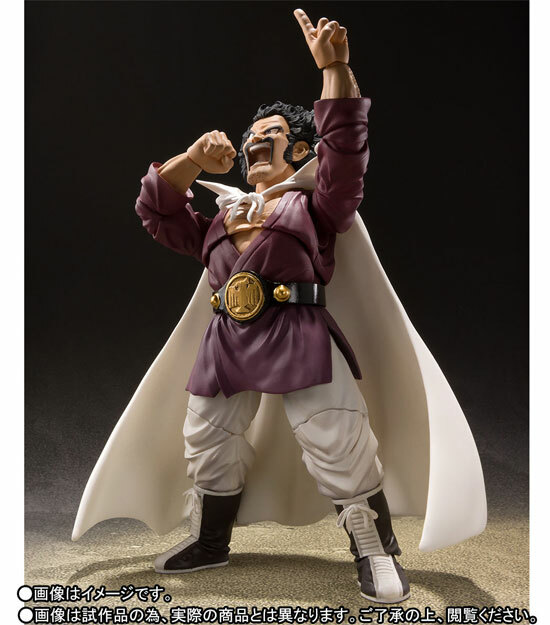 It is schedule to release in January 2019 at 6,696 Yen. Do you like Mr. Satan?